All WESTWINDS EAST homes currently listed for sale in San Antonio as of 04/24/2019 are shown below. You can change the search criteria at any time by pressing the 'Change Search' button below. "Come view this beautiful home in Alamo Ranch. 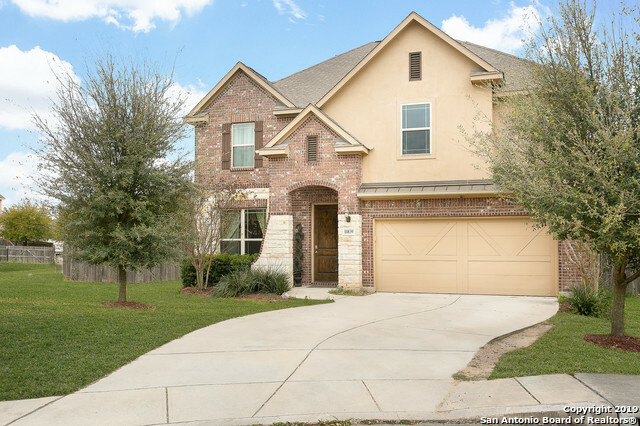 This 5 Bedroom 3.5 Bath Home Features High Ceilings, Gourmet Kitchen with Granite Counters, , Tile and Wood flooring, Spacious Master Bedroom and a Covered Patio, 2-car Garage & More! Easy Access to Hwy 151/1604/410 as well as great Restaurants and shopping near by. Perfect home for a large family! Come make this opportunity a reality and make this Dream Home Yours!"